We wish you peace, love and happiness. Have a pleasant time with your families and a joyful Easter! We kindly invite you to read the latest issue of newsletter of the Polish Science Contact Agency in Brussels (PolSCA)! In this issue we have listed the most important events in which we actively participated or which we organized in the first quarter of 2019, as well as those planned for the coming months. In addition, we have briefly summarized negotiations on the Horizon Europa programme and informed about open calls under the Horizon 2020. We wish you interesting reading! 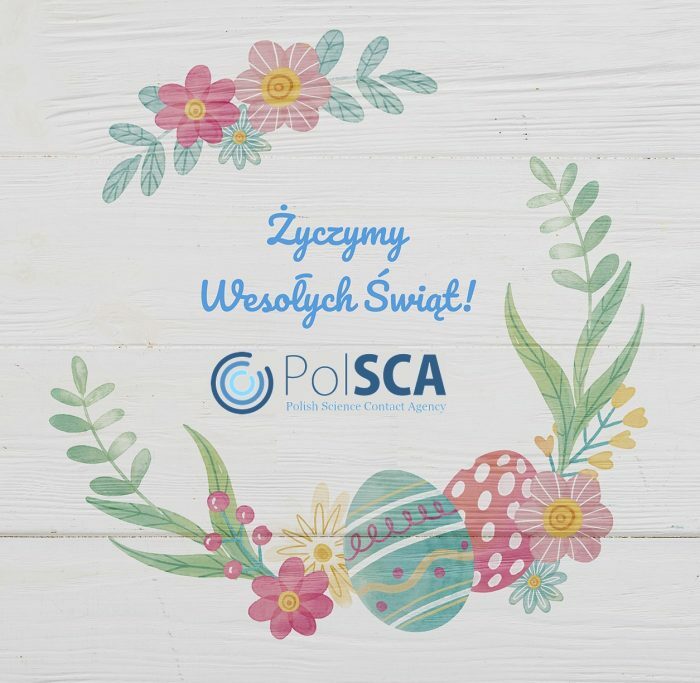 We would like to kindly inform you that on 19 April 2019 (Friday) the office of PolSCA, located at Rue du Trone 98, will be open until 12.00, and on 23 April (Tuesday) will be closed. On Tuesday, 2nd April 2019an IGLO Open meeting took place – hosted by the Jakob Madsen from the DANRO Office. Theme of the event was “Strategic Planning and the Co-Creation Process in Horizon Europe” and it was delivered by Kurt Vandenberghe – director in Directorate A – Policy development & coordination of DG RTD, who presented the Commission’s plans for the new and imminently upcoming Strategic Planning, and in particular which opportunities there will be for co-creation process of the Horizon Europe framework programme. 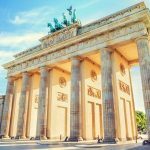 At the end of February, the representatives of national academies of sciences and arts, leading universities and research organisations, as well as scientists from the EU13 member states, have gathered in Berlin at the invitation of the German National Academy of Sciences Leopoldina and the Leibniz Association to discuss our contribution to the future of Europe. 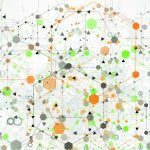 Since then, a joint communique has been published, followed by a series of press releases and commentaries, including one featured at Science Business. All participant of the “Forum Future Europe” agreed that that decisions on the future of the EU must be evidence-based, and the research community should and will provide and better communicate scientific advice for such decisions. 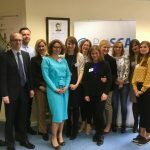 Recently, the spring edition of “V4 Training” has been concluded – training for managers of European research projects organized by the Polish Science Contact Agency, Slovak Liaison Office for Research and Development (SLORD), Czech Liaison Office for R&D (CZELO) and Permanent Representation of Hungary to the EU. The training took place on 27-29 March, and its participants were employees of universities and research institutes not only from the Visegrad Group countries, but also from Slovenia, Romania, Lithuania and Cyprus. This year, we received over 40 applications from Poland, out of which we selected 7 Polish participants of the “V4 Training”. What are the most important research trends in the social sciences and humanities, which can be financially supported within EU funds? How to strengthen cooperation between SSH representatives and representatives of other sciences, business organizations as well as industry? What is the level of integration of social sciences and humanities in the current framework programme Horizon 2020? Partial answers to these and other questions were provided by two events taking place in Brussels on 27-28 February 2019. The first of them Co-creating Horizon Europe. 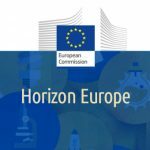 The impact of Social Sciences and Humanities on future generations was devoted to the role that social sciences and humanities should play in the next framework programme Horizon Europe, which aims to address the current social challenges affecting Europe. 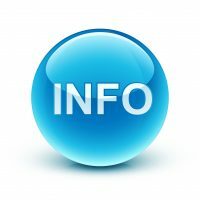 What is more, attendees could familiarize themselves with the results of the ACCOMPLISSH project, which can be seen as a platform connecting the academic community, representatives of European governments, industry and citizens. The second initiative Launch event for social sciences and humanities (SSH) integration report, was related to the publication of the latest report of the European Commission, monitoring the state of integration of social sciences and humanities in the current framework program Horizon 2020. One of the editors of the report is Mr. Krzysztof Kania, working in Directorate-General for Research and Innovation. We would like to recommend the issue of the PAS magazine, entitled “Academia”, which is devoted to the subject of “Community”! 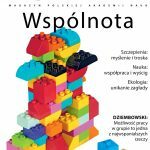 In this issue, prof. Małgorzata Molęda-Zdziech, director of the Polish Science Contact Agency, writes about the value of cooperation nowadays and explains how the Scientific Station in Brussels works. 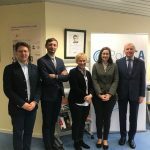 On March 5, 2019, we had the pleasure to host prof. Roman Słowiński, vice-president of the Polish Academy of Sciences and dr Anna Plater-Zyberk, director of the Foreign Affairs Office of the Polish Academy of Sciences in our office in Brussels. During the visit, the most important aspects of PolSCA activities were presented and issues related to its day-to-day operation were discussed.